Former Ballon d’Or winner Kaka has named Luka Modric and Kylian Mbappe as two of the front-runners for this year’s acclaimed prize. Over the past ten years, Ronaldo and Messi have each won the prize on five occasions, but they will face stiff competition this time around. 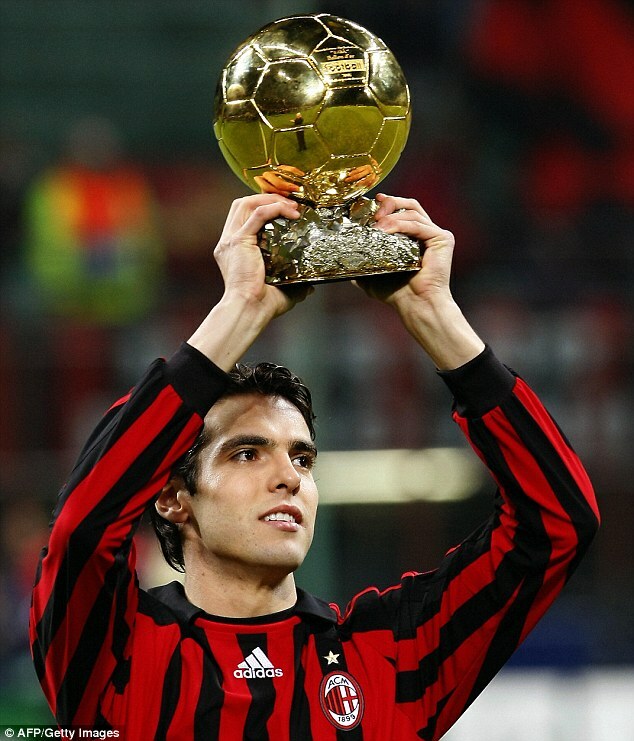 Speaking to Gazetta dello Sport, Kaka said: ‘Modric has had some impressive results, winning the Champions League and being able to play the World Cup final. 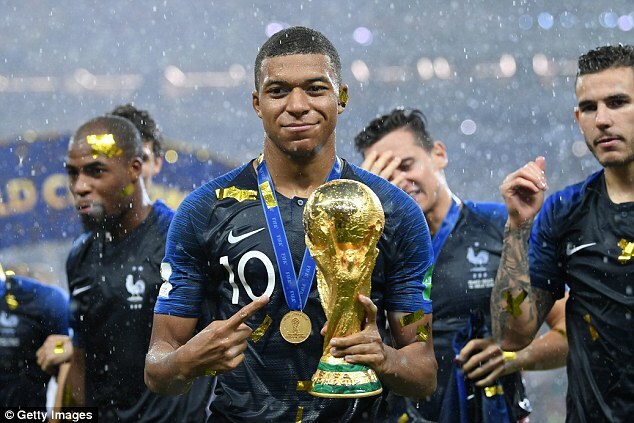 The pair faced each other in the World Cup final with Mbappe’s France coming out on top. But Modric was also a pivotal part of the Real Madrid side that won their third consecutive Champions League title in May. Kaka may have not included Ronaldo as a favourite for the title, but he did praise the impact he will have on Italian football. ‘For Italian football it’s great to have it, it brings visibility, sponsors, media interest around the world,’ he said about Ronaldo’s sensational £100m move.